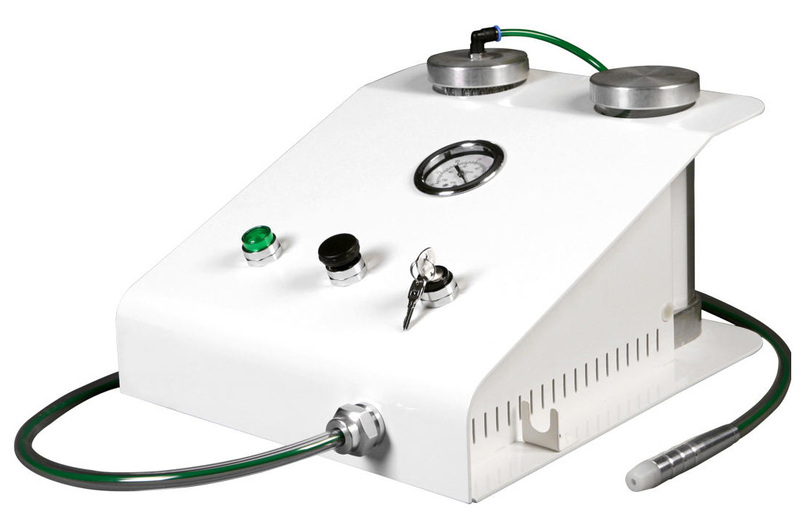 Combining the benefits of a diamond peel with the added Oxy-System, you can now refine, rejuvenate and enhance your clients’ skin. 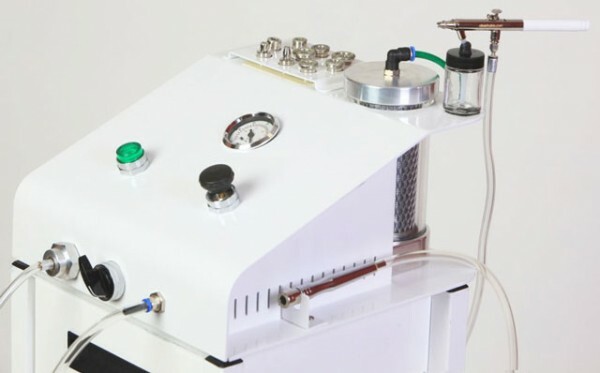 Immediately following a diamond peel with an Oxygen infusion treatment guarantees that your clients will have a younger, healthier and more youthful looking appearance. 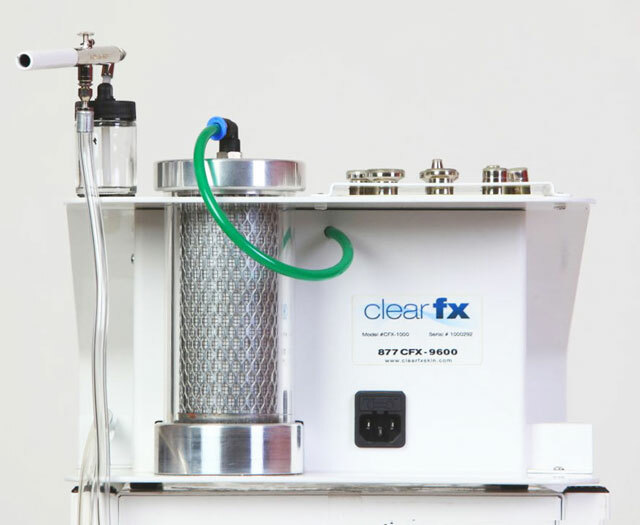 The ClearFX Skin Diamond microdermabrasion system is a non-surgical method of encouraging skin renewal through a crystal-free diamond peel method. 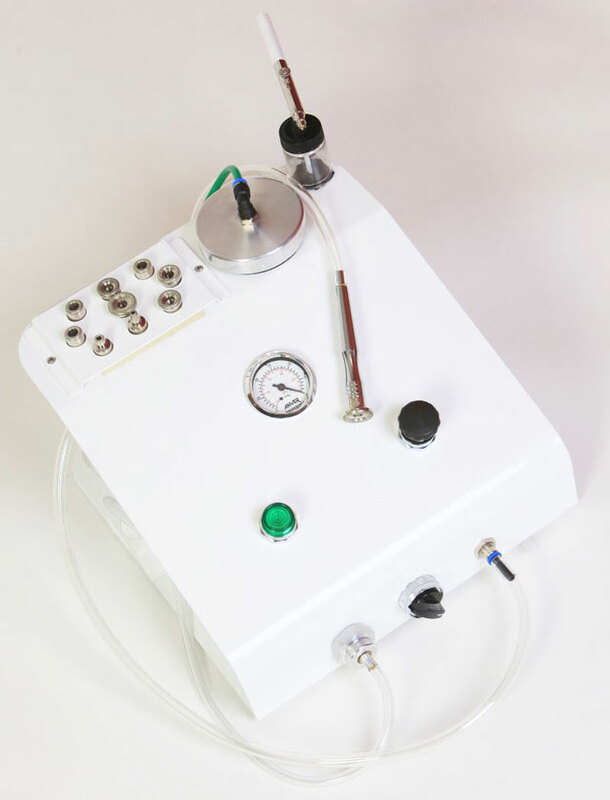 This system uses a specially designed wand with a diamond tip that removes unwanted dead cells from the epidermis while stimulating cellular regeneration painlessly and effectively in a controlled manner. 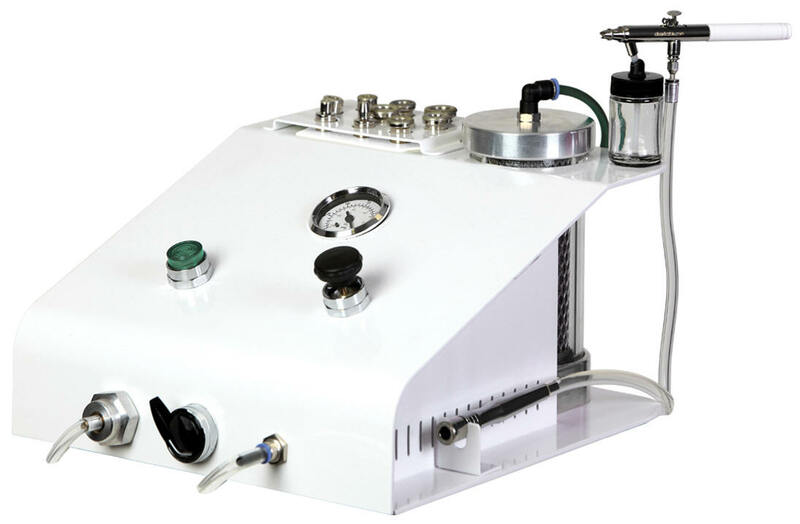 Our advanced engineering technology has enabled us to create a very powerful and profitable unit for any dermatologist or esthetician TO USE in their practice. 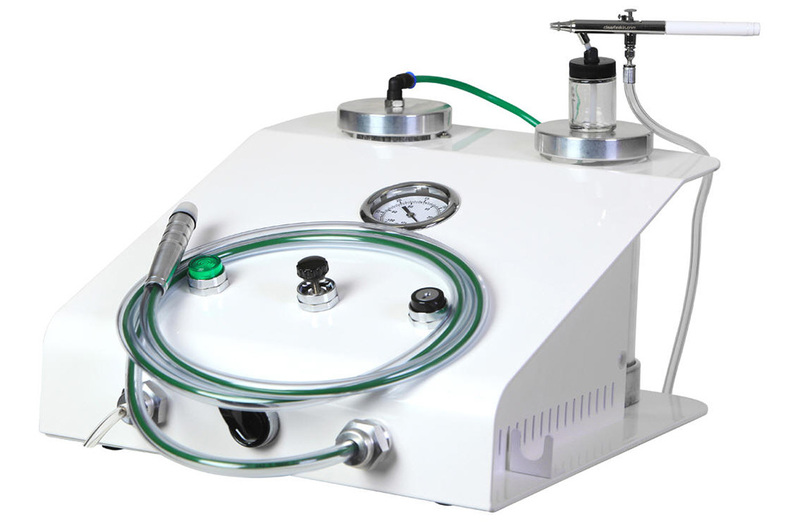 Our design is backed by many years of research and development, providing a quality machine that cannot be beat. The CFX 1000 microdermabrasion machine by ClearFX Skin allows you to rejuvenate, soften and smooth your clients’ skin by polishing the skin with aluminum oxide crystals while gently suctioning up all the dead cells and impurities at the same time. The ClearFX 1000 with Oxy comes complete with the same features found in the CFX 1000 model, along with the built in facial breeze system that sprays a mist of specially formulated O2 molecules, amino acids, and all the vitamins and minerals the face and body needs to create a soothing and calming effect on the skin. 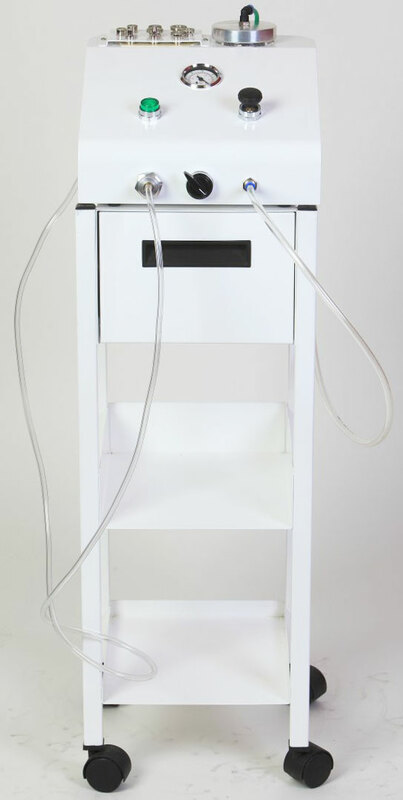 The ClearFX 5000 system comes complete with the same features found in the ClearFX 2000 model, along with the built in facial breeze system. 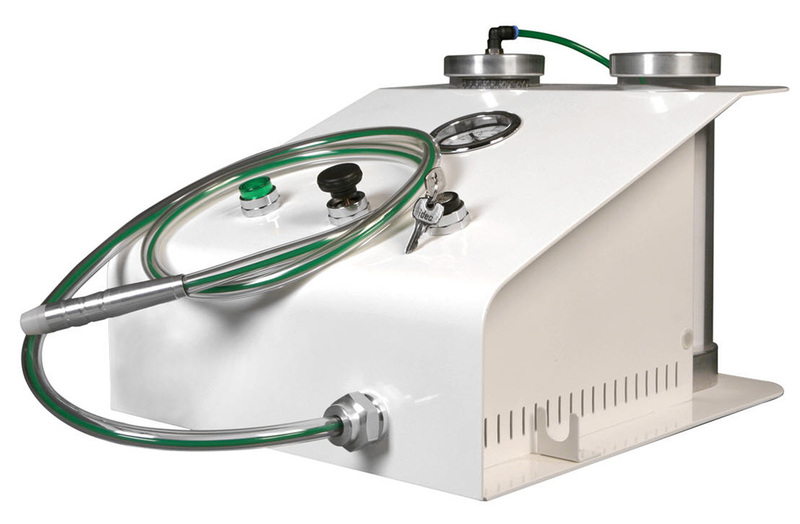 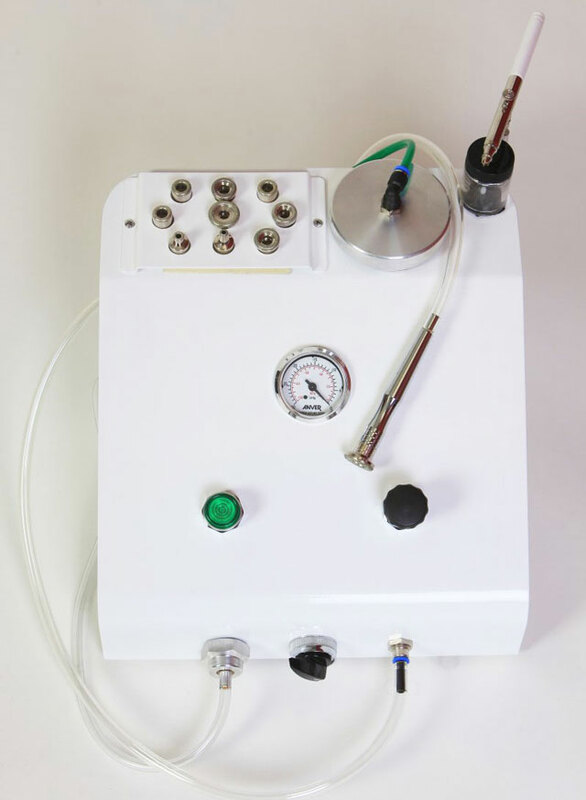 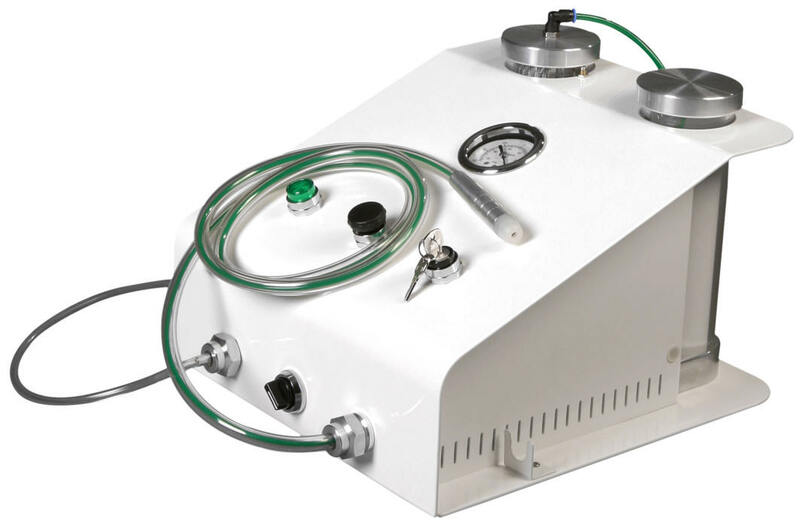 The ClearFX 2000 is a medical grade system with a more powerful motor. 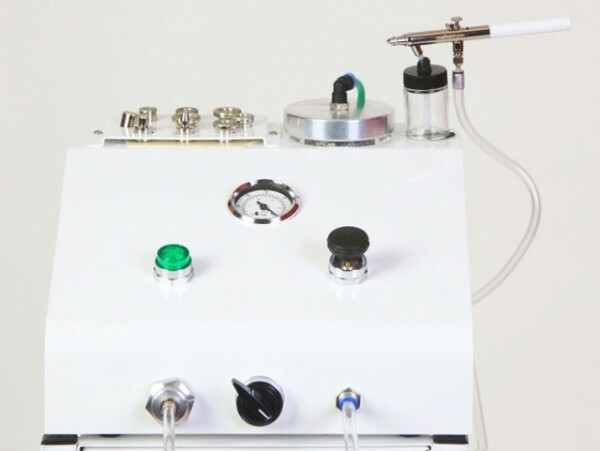 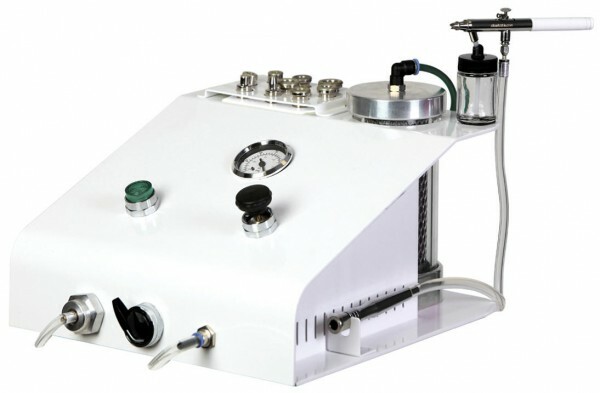 This system was designed with Dermatologists for use in the medical market.